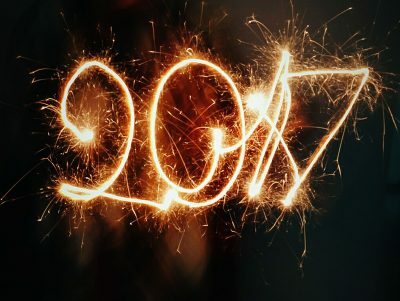 As 2017 draws to a close, Canadian businesses are making plans to celebrate another year with their employees and clients.  The end of the year is also a good time for companies to review their fiscal plan for minimizing tax. 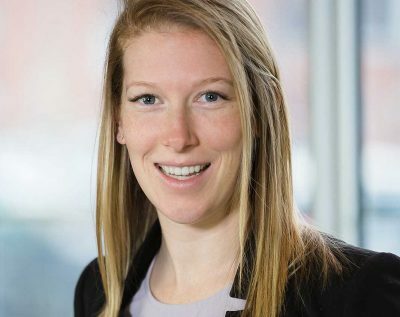 Here are 4 year-end tax tips that offer timely tax advice for Canadian companies. Will the proposed Federal Tax Changes Hurt Your Business? Millards Chartered Professional Accountants is co-hosting a Town Hall Meeting with Brant MP Phil McColeman and Chamber of Commerce Brantford-Brant to explain the proposed Federal Tax Changes. The meeting on September 25th at the Best Western Brant Park Inn is an opportunity to learn about the new tax proposal as well as share your feedback with our local Member Of Parliament. 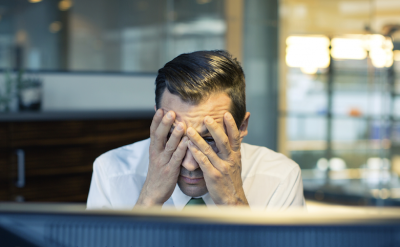 Comments Off on Will the proposed Federal Tax Changes Hurt Your Business? Lowered Electricity Bills, Free Drugs & Rental Caps. 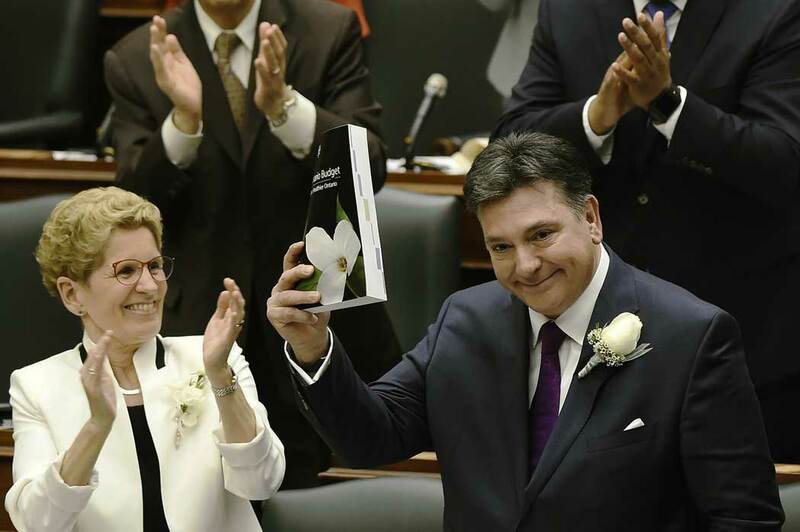 What Else Does The Ontario Budget Mean For You? Ontario’s books have been in the red for almost a decade. The new $141 billion Provincial Budget puts us back in the black, although it doesn’t solve the debt problem. 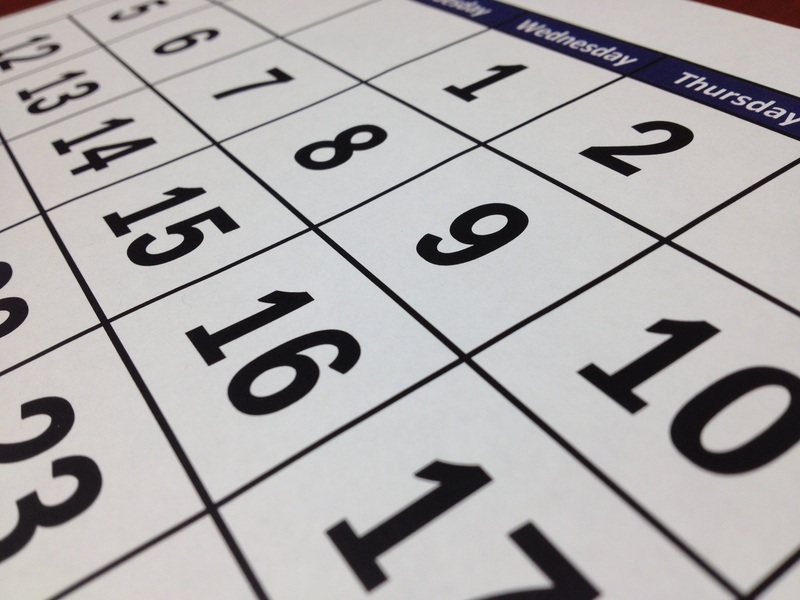 Scott Klein, CPA, CA, LPA and Partner at Millards Chartered Professional Accountants in Brantford says that you must file your 2017 tax return by April 30th… sort of. 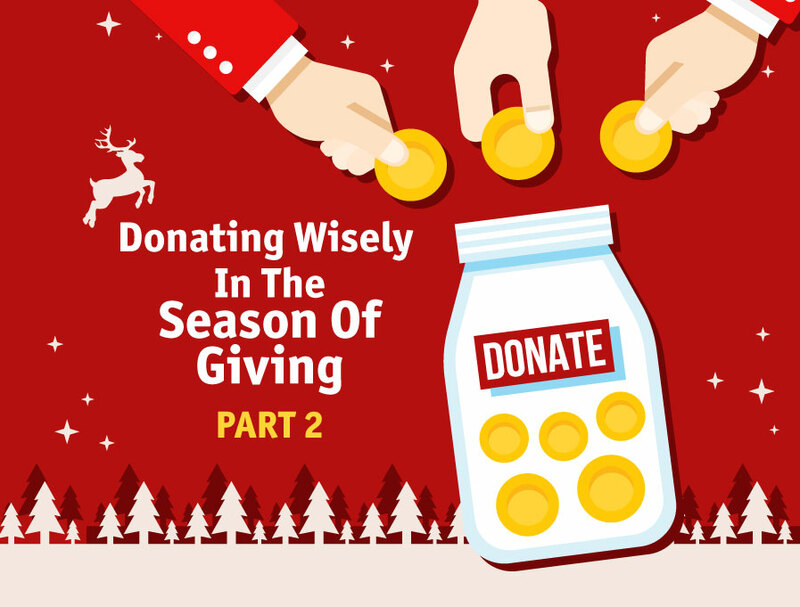 Think about the significant contributions that Canada's registered charities make to Canadians and people around the world. 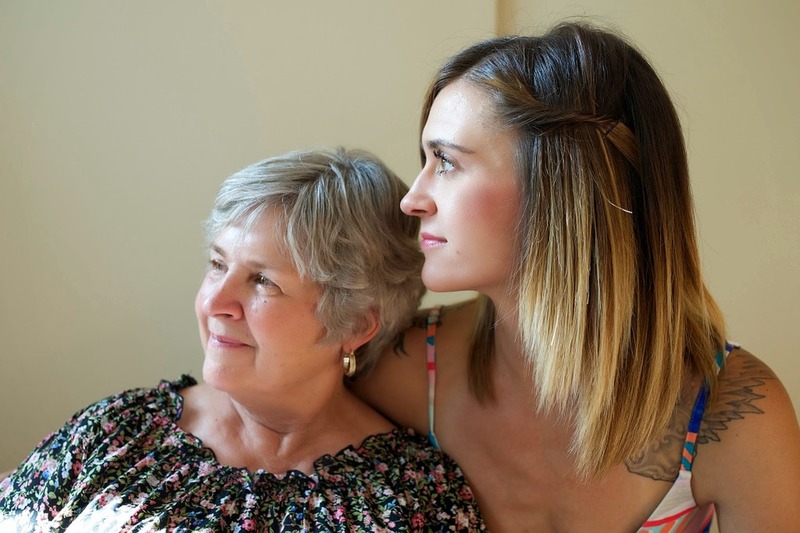 Could You Benefit From The Disability Tax Credit? 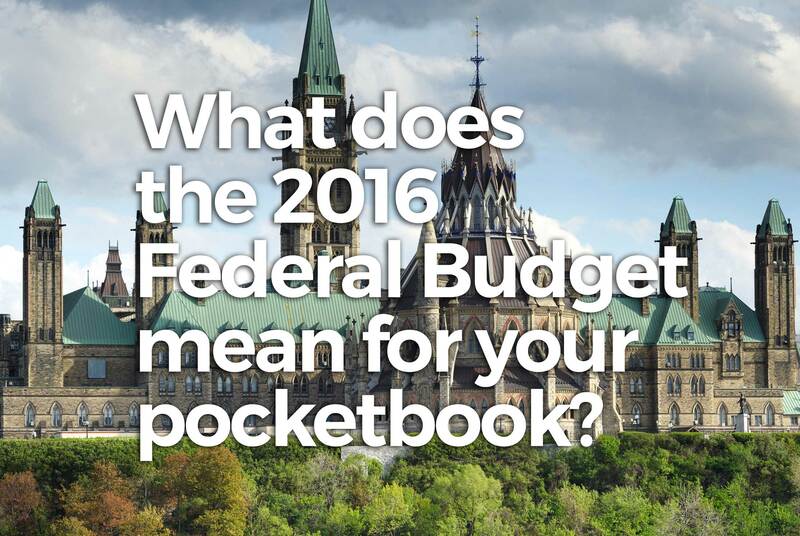 What does the 2016 Federal Budget Mean For Your Pocketbook? Tax Myths Exposed! 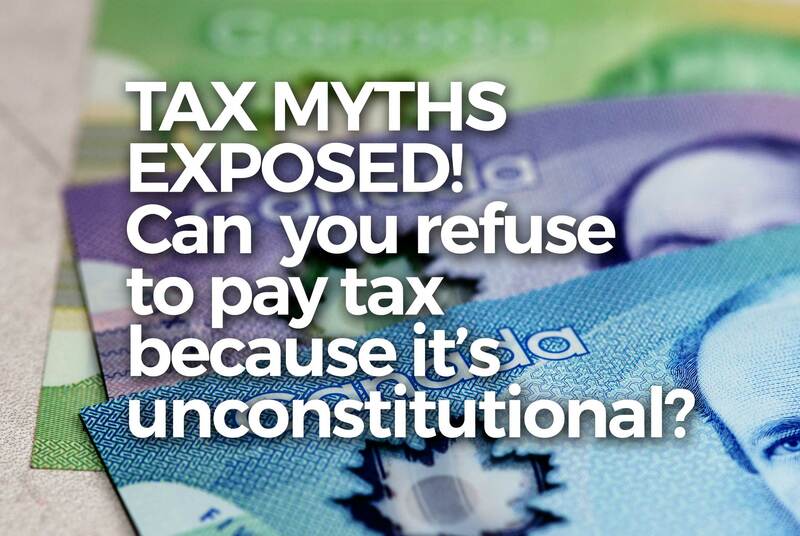 Can You Refuse To Pay Tax Because It’s Unconstitutional?